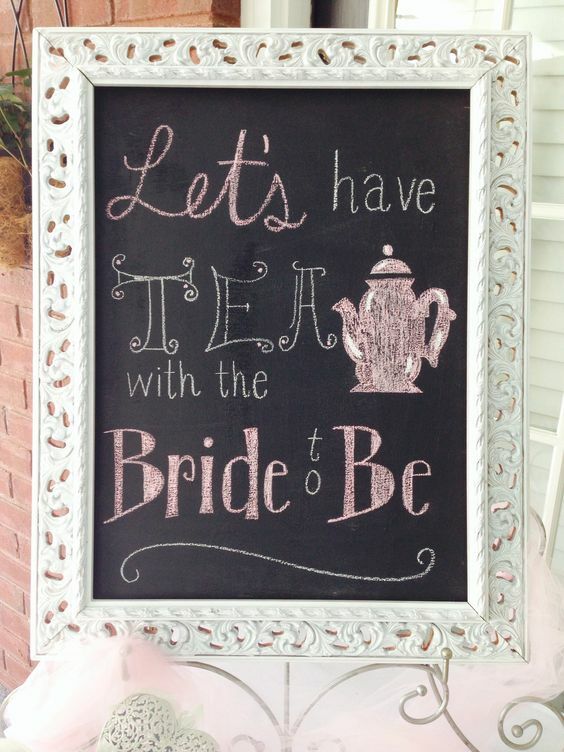 If you’ve been asked to be a maid of honour or a bridesmaid, you’ll more than likely be given the task of organising the hen party! This can be daunting as you can to consider what the bride wants, as well as dealing with lots of girls with very different tastes. The good news is that there are so many great hen party ideas nowadays, so we’ve compiled a list of just some of these to inspire you! If you’ve got a hen who loves the outdoors and isn’t afraid to get messy, then an action-packed hen party is for you! Ireland is just full of great outdoor activities and adventure centres, such as ziplining, surfing and other water sports, zorbing and indoor wall climbing. Make sure to treat yourselves to some R&R after though with a spa treatment or dinner with wine! 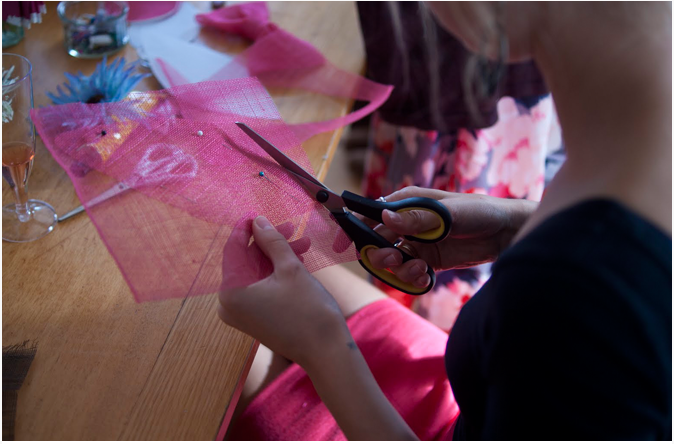 DIY is so glamorous right now, and there are lots of crafty activity classes just for hen parties around the country. Try your hand at making a hat or flower crown, life drawing, pottery or even garter making! Check out Crafty Hen for more ideas. Learn how to whip up some delicious goodies in the kitchen with a cookery or bakery class while you sip on yummy prosecco. 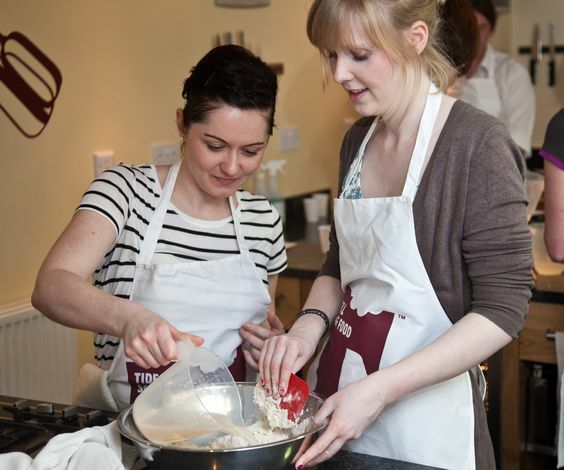 With some fabulous cookery schools nationwide, there’s sure to be a perfect option for you. If your hen and the chicks are more into dressing up and sipping cocktails than climbing walls or battling with surfboards, then a girly hen party is the perfect solution. Plan afternoon tea either in a hotel or cafe, or even have a specialist caterer come to your home. If you’d prefer to take in the scenery while you dine, check out Vintage Tea Tours where you can enjoy the sights of Dublin city while you enjoy your tea party!